Esther Lloyd is a freelance communicator, writer, researcher and educator with a background in science and journalism. She has an obsession for learning new things and a passion for passing this on—from environmental studies, human physiology, sociology to Australian Indigenous issues and beyond. Esther has been a project officer for the Department of Sustainability and Environment, spent time as a media and communications intern at Melbourne University’s Bio21 Institute, and contracted as a seasonal teaching associate for Federation University and Learn Experience Access Professionals (LEAP) events. She also collaborated with Monash University in establishing their Massive Open Online Course (MOOC), ‘How to Survive on Mars: The Science behind the Human Exploration of Mars’. 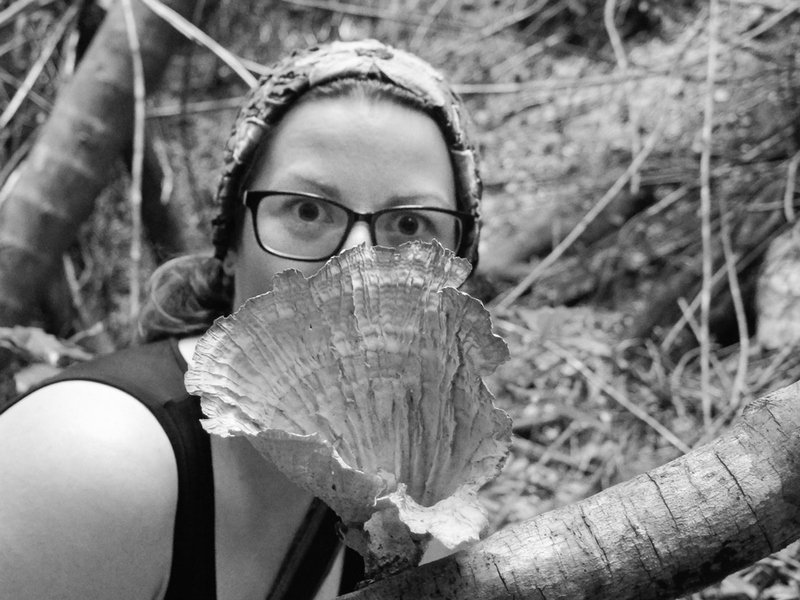 She often partners with Bug Blitz, an innovative and holistic education program that enhances student appreciation and engagement with biodiversity. She is currently completing her Masters in Science Communication.